Your partnership helps us grow! 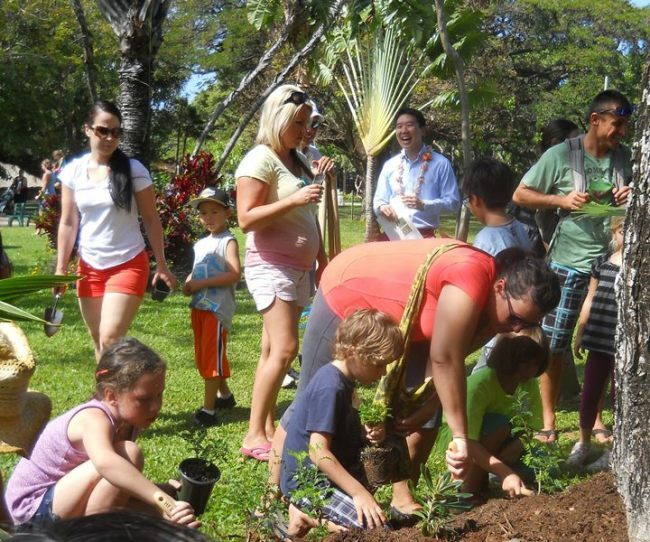 There are a variety of ways in which individuals, community groups, local businesses and educators can be a part of bringing the Honolulu Zoo Children’s Discovery Forest to life in the heart of the city. 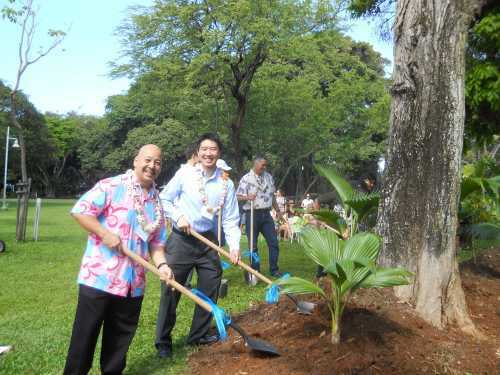 Sustainability and care for the ‘aina’ are important topics in modern education. Interactive experiences bring these concepts to life for children. We are actively seeking schools who would be interesting in having students/classes help us learn about and cultivate plants for forest. We are actively seeking community groups who would like to partner with us on a regular basis in the areas of volunteering, enrichment programming, fundraising, and awareness. We are currently seeking employee engagement specialists who would be interested in organizing an employee team to partner with the forest in the areas of volunteering, fundraising, and and/or awareness. If you are interested in any of these partnership opportunities or have your own idea for a partnership project, please email Fay Horwitt, our Community Engagement Coordinator at fay@imiolainc.com.